Regardless of what ecommerce store sells – shoes, cameras or handmade bracelets it’s exactly customer loyalty strategy that helps you keep existing customers and get them bring others. 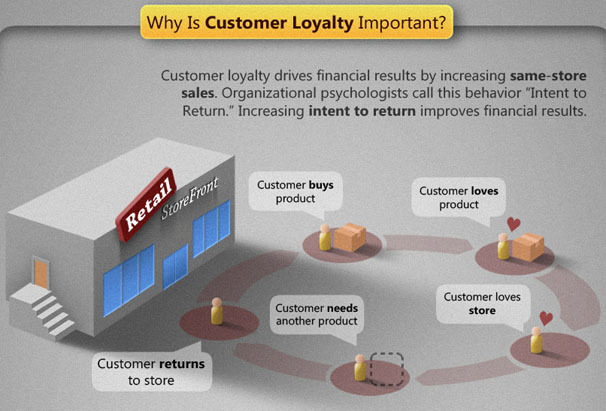 But what the heck is customer loyalty and how to make its strategy really effective? Every company wants to have avid customers that would buy more from you & share their positive experience with the whole world. Such clients are worth their weight in gold and could be created and kept only if you make them feel your #1 business goal. Even if you sell something really unique, have top Google rankings or you’re an expert in your industry if you don’t offer quality products or service together with customer value every time a person deals with your firm, forget about loyalty. 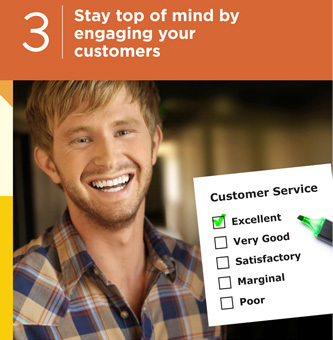 WHY DO YOU NEED LOYAL CUSTOMERS? 1. Frankly speaking, Loyal customers are the easiest way to make more money and get free marketing. 3. Loyal customers spend about 67% MORE than new ones. 4. Loyal customers are more likely to advert your brand to their friends thus bringing you new people for free, offer ideas about product or service development, write more quality feedback and reviews. 1. 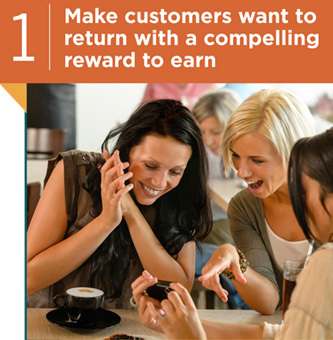 Think of a reward program that is attractive to your customers and will make them come back to your store. BUTbe careful with discounts and low cost products. 2. Multiply rewards, give customers an opportunity to save up bonus points for bigger rewards. 3. Don’t make it complicated. If a customers needs much time to understands the rules of your program perhaps he/she will leave. 1. 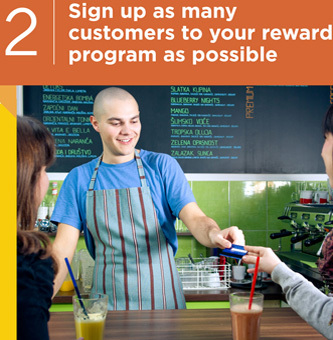 Make your customers join your reward campaign in the easiest way. Use all possible sources to generate customer’s activity: Facebook likes and shares, Newsletter sign-ups, Product reviews or Product tags. 2. Before purchase ask your new customers or remind the existing one whether they would like to or take part in your reward program. In this case you’ll show that you really care about you clients. 1. Pay attention to your top-performing customers – those who purchase from your store more frequently or those who are active in social media for example. 2. People will visit your store more often if they know you’ve got some interesting reward for them, so don’t forget to remind customers of the upcoming rewards or how close they are to receive a reward. You may have a fantastic reward program BUT if you have poor customer service and low quality product chances to win customers loyalty are equal to zero.